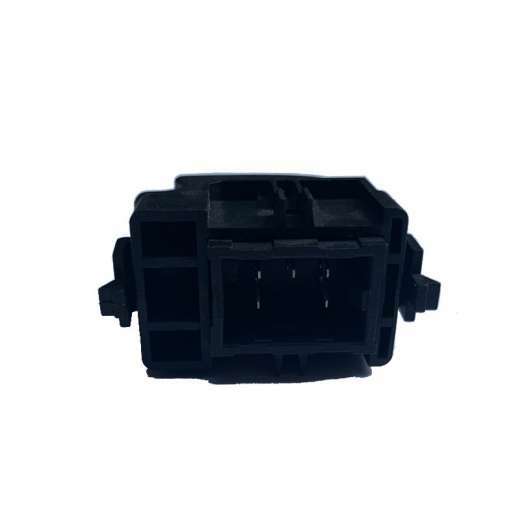 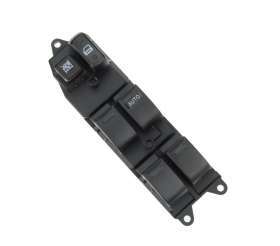 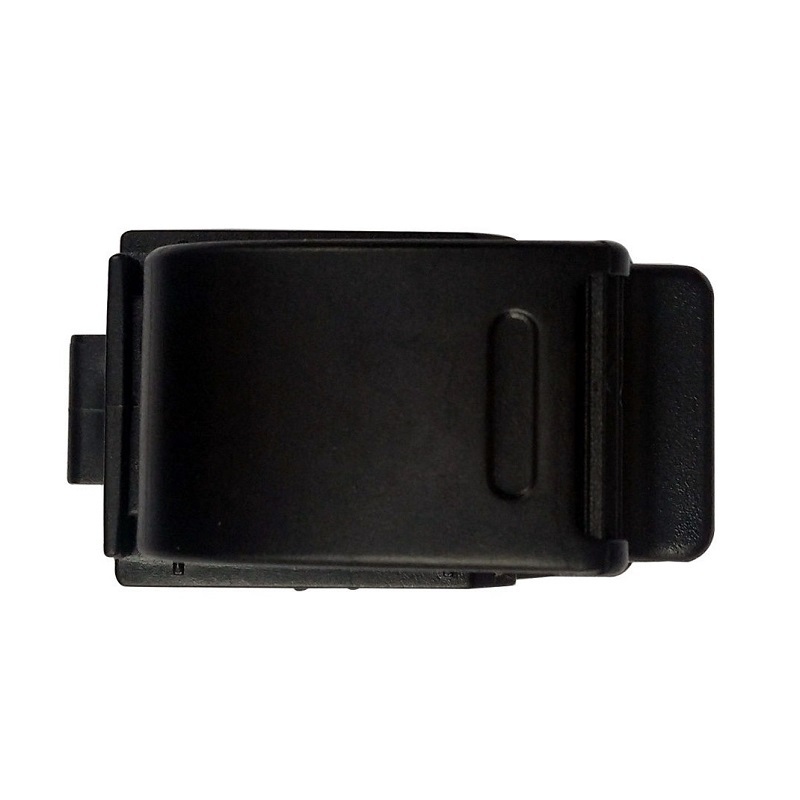 The window switch is made of High Quality, Durable ABS Plastic. 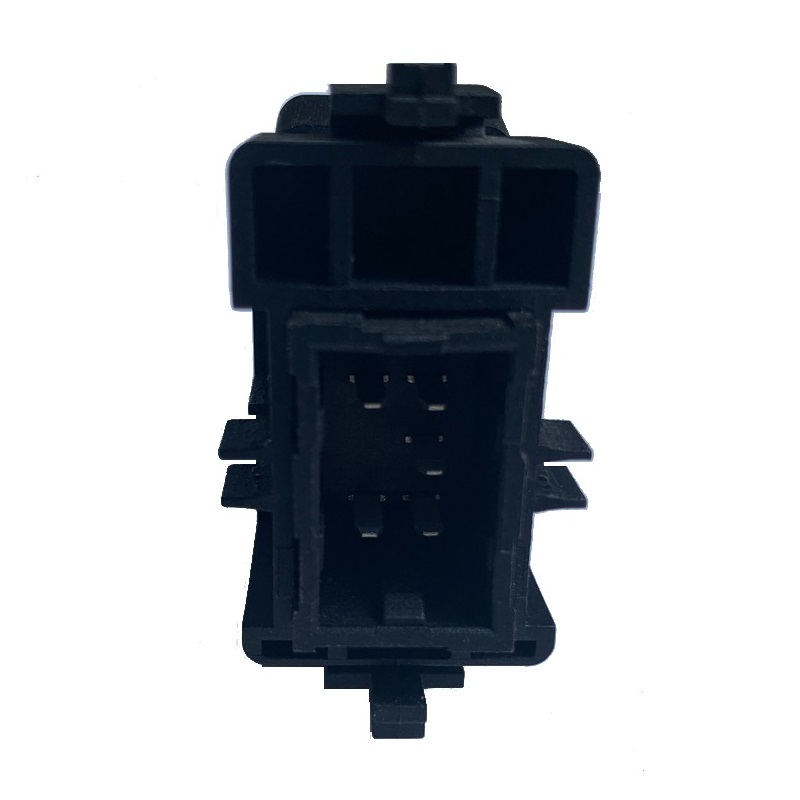 Easy installation, direct fit and perfect replacement. 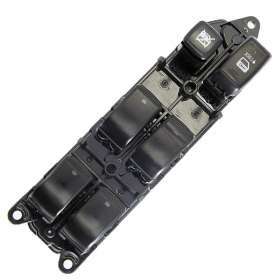 Long service life guaranteed 2 Year Warranty Included.